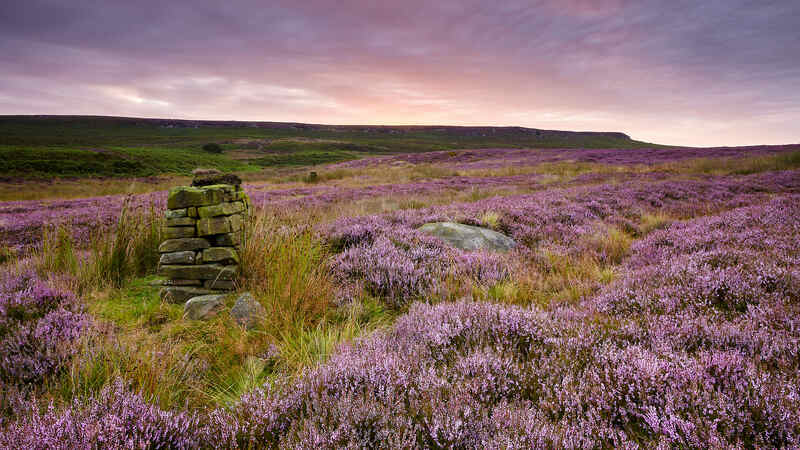 An vibrant sunrise blends with the purple colours of the heather on Beeley Moor. Click here to see details of print and frame options. High Stone Gallery, Unit 2D, Via Gellia Mill, Bonsall, Derbyshire, DE4 2AJ. © All content is the copyright of Ian Daisley. All rights reserved. Images from this site may not be reproduced without permission.